Powered by the L-134 Go-Devil engine these civilian versions of the military Willys MB were intended for farming, ranching, and industrial applications. The CJ-2A sports a grille reminiscent of those found on modern Jeeps which makes them easy to differentiate from the military model. 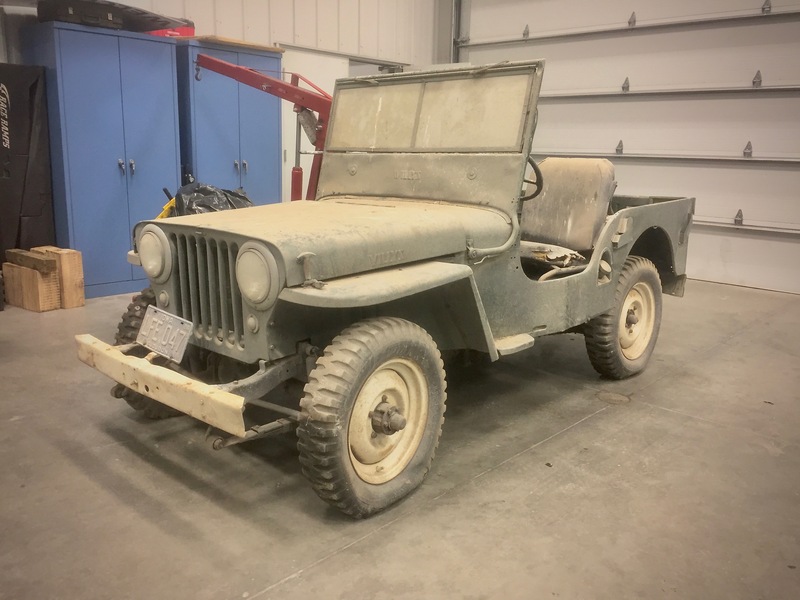 This entry was posted in American, Military, Restoration and tagged CJ-2A, Jeep, Skunk River Restorations, Willys, Willys-Overland by admin. Bookmark the permalink.